It may come as no surprise that many of this week’s popular Florida news stories revolved around the harsh arctic blast, from manatees seeking warmth to Floridians rejoicing in the fact that they didn’t have to deal with subzero temps. WSVN 7 News continues to dominate the Twitter leaderboard, with nearly five times as many interactions as the #2 spot. Hundreds of manatees seek warmth in Three Sisters Springs. Jan. 28 marks the 33rd anniversary of the Challenger space shuttle disaster in Cape Canaveral. Florida lawmakers introduce a bill that would make animal cruelty a federal felony. 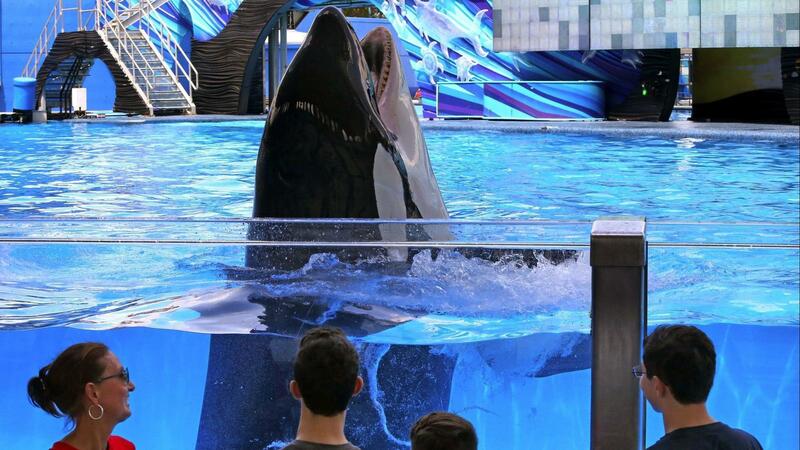 One of the whales at SeaWorld Orlando passes away. The cause is a mystery. A baby manatee cuddles with its mom to stay warm at Blue Spring State Park. Data was collected from CrowdTangle on Friday, February 1, 2019. It covers the period between Saturday, January 26, and February 1, 2019.